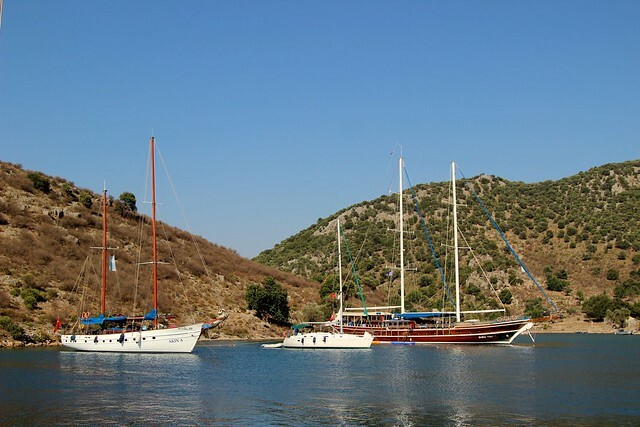 Last July I spent a week cruising around Fethiye Bay, Turkey, with my family and friends. 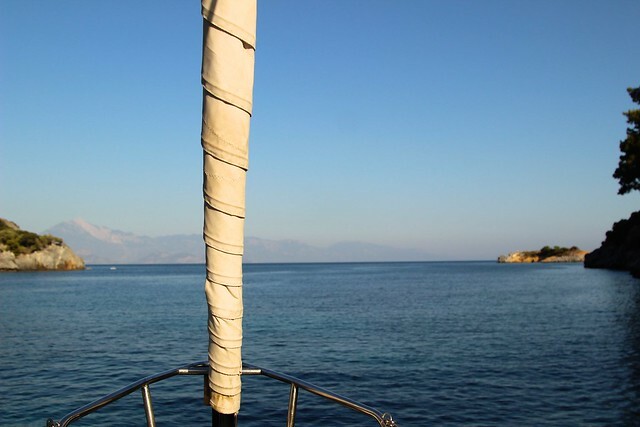 The weather was fantastic for sailing, lovely and sunny with a breeze always filling in around midday and dying off for the evening. Though maybe a little too warm during the midday sun! Having just completed my Day Skipper in June I was put in charge of the boat, however I had great backup in the form of two ex-yacht master instructors! We had a rough idea of various places we wanted to visit and at any opportunity I captured the stunning landscape that surrounded us, I just wish I had taken more! Here are few from that define the trip for me, though I would have loved to have captured more of the ruins. These were amazing animals, the sound the produce was just unbelievable for their size. 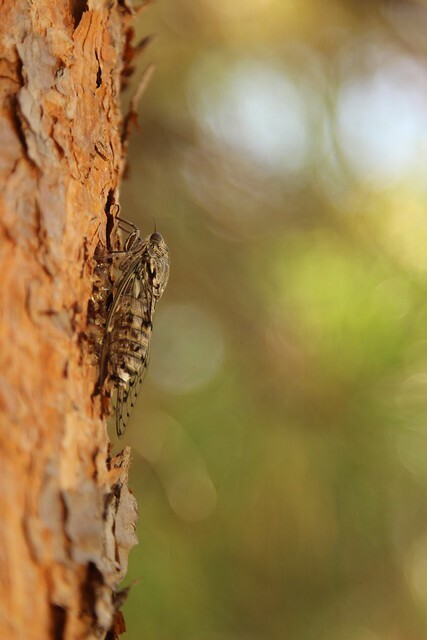 I was fascinated when I stumbled upon one on this tree, I walked past and heard the unmistakable noise and hunted until I found it, they blend in very well! 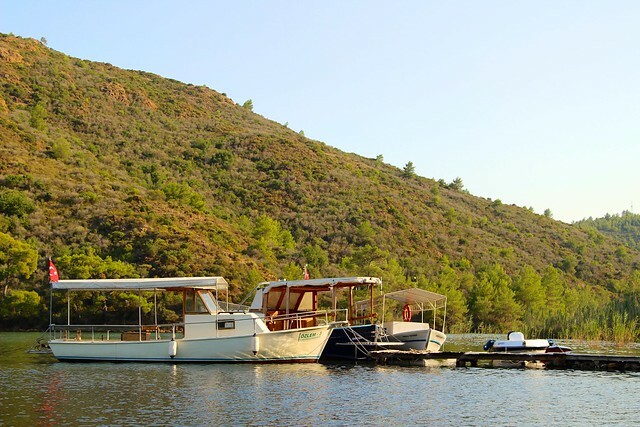 We had a fantastic time in Fethiye Bay and would definitely return and highly recommend it for bare boat charter. 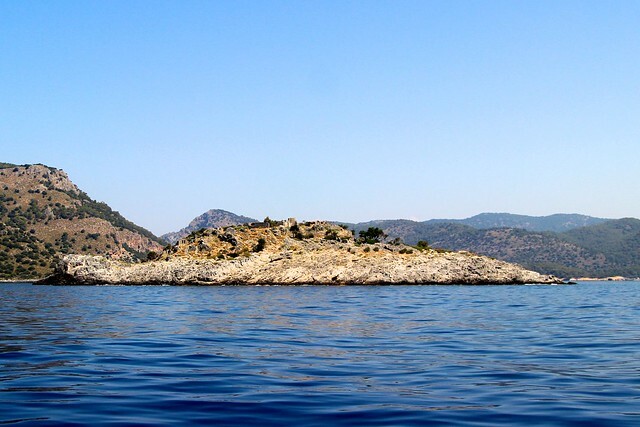 There are many different anchorages with lots of ruins around the coast, from burial sites to Cleopatra’s baths! 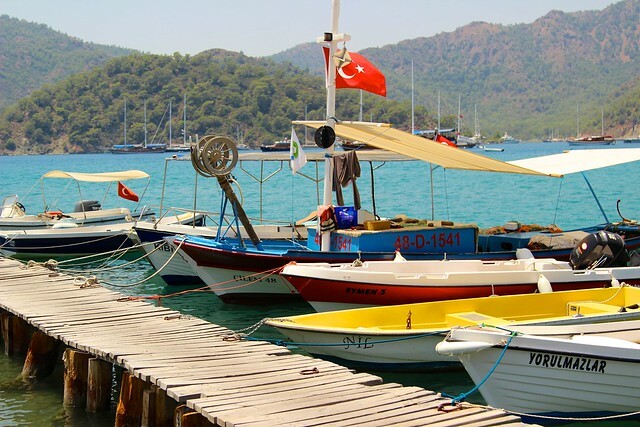 Thank you for reading and hope you enjoyed this update, the rest of the album can be found on Flickr here in Cruising Fethiye Bay. Shot with Canon 600D with 24 – 105 mm, please comment with thoughts, for more info or with photos of your own. Thanks!